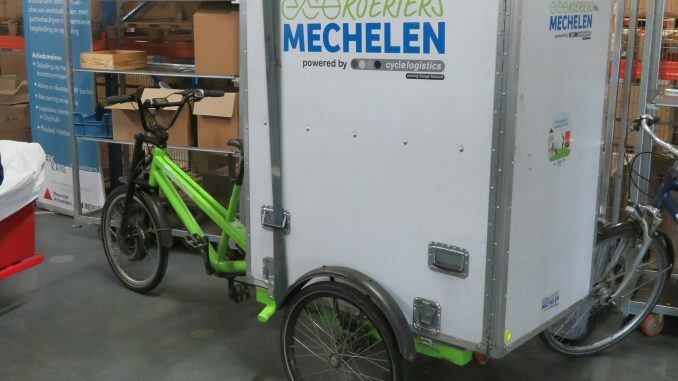 Dr Cowie was in Mechelen in Belgium last week as part of the EU Interreg project Surflogh, where TRI and Sestran are working with four other project partners examining the commercial possibilities for urban freight consolidation centres. At the steering group meeting, Jonathan presented the early results of the critical literature review and then with the other partners visited the pilot which is being established in the city. This should provide interesting contrasts with the pilots in Edinburgh and also Groningen, as the approaches being taken to the establishment of these is quite different in each city. All cities and regions face challenges related to freight flows entering and leaving central areas which negatively impact on air quality, noise, road safety, climate and the general attractiveness of the centre. SURFLOGH aims to examine, through action research, the role of strategically located urban freight centres in connecting long-distance freight transport to last mile distribution. TRI are working in conjunction with SEStran in leading on the development of business models for urban freight hubs. The prime pilot in Edinburgh, an e-cargo bike last mile delivery service, has been established for just under a year, and in conjunction with the business partner, research is on-going with regards to current issues and the potential business opportunities that the initiative presents. 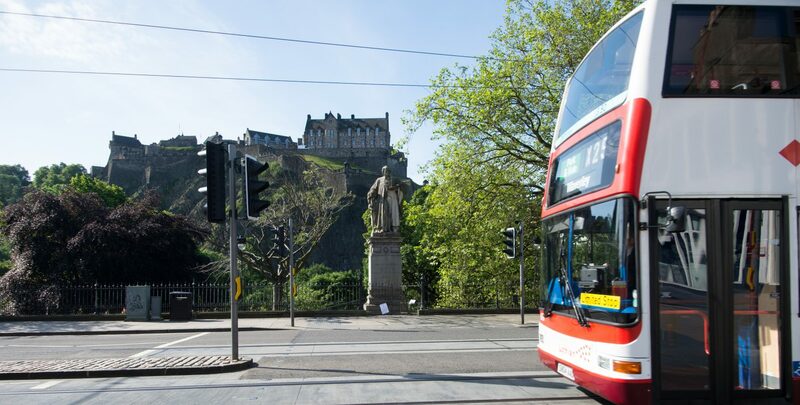 Why has the Edinburgh tram extension cost soared and is it a problem elsewhere? Panacea for urban congestion or poll tax on wheels?